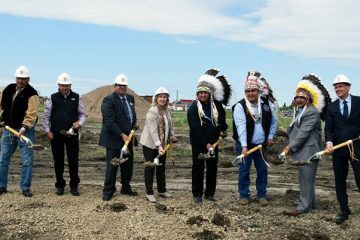 Ground was broken on a $38-million Dakota Dunes Hotel project south of Saskatoon Saskatchewan, Canada by the Whitecap Dakota First Nation on Thursday. Indigenous Services Canada reports that the project includes a 155-room hotel, a restaurant, pool and a fitness and business center and is expected to open in 2020. The hotel is part of the continued vision of transforming Whitecap, Saskatchewan into a premier tourist destination, according to Whitecap Dakota First Nation Chief Darcy Bear. The bulk of the funds for the project are reportedly coming from the First Nation and private lenders, while $8.6 million is being contributed by the federal government. It is expected that approximately 230 jobs will be created during the project’s construction phase, and as many as 150 jobs once the hotel opens. The hotel is projected to generate approximately $8.5 million in annual revenue, according to the news release. In a statement, federal Indigenous Services Minister Jane Philpott, said, “I’m thrilled to be celebrating the ground breaking for a new hotel and conference centre in Whitecap Dakota First Nation. “The Dakota Dunes hotel project is a fantastic example of what can be achieved through partnership and collaboration to foster economic growth and opportunities in Indigenous communities,” said Philpott. 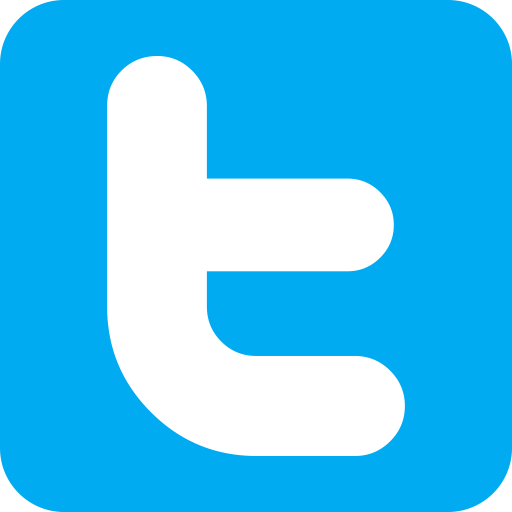 The First Nation is already responsible for the Dakota Dunes Casino, located on the Whitecap First Nation, 20 minutes south of Saskatoon, Saskatchewan, on highway 219. The over 80,000 square foot Vegas-style casino includes a large gaming floor with more than 620 slot machines and 18 table games, a restaurant, a banquet facility with seating for up to 450 and an entertainment venue featuring live shows for up to 570. Located next door is Dakota Dunes Golf Links, an 18-hole, full service, Graham Cooke, Cooke-Carleton designed golf course, complete with a new 7,100 square foot clubhouse, which includes a 64-seat restaurant and 900 square feet of Pro Shop retail space.